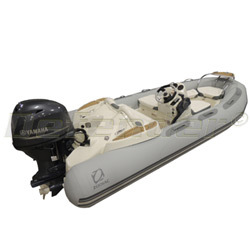 PLEASE NOTE: The price displayed above is the base selling price for the Boat and Motor ONLY. Please read the ENTIRE description for complete package price including the cost of Options, Dealer Prep and Destination Fees. To calculate Total Package price (not including sales tax if applicable), add the "Our Price" at the top right of this page to any options and other fees that may be immediately above. The total is the Total Package price.